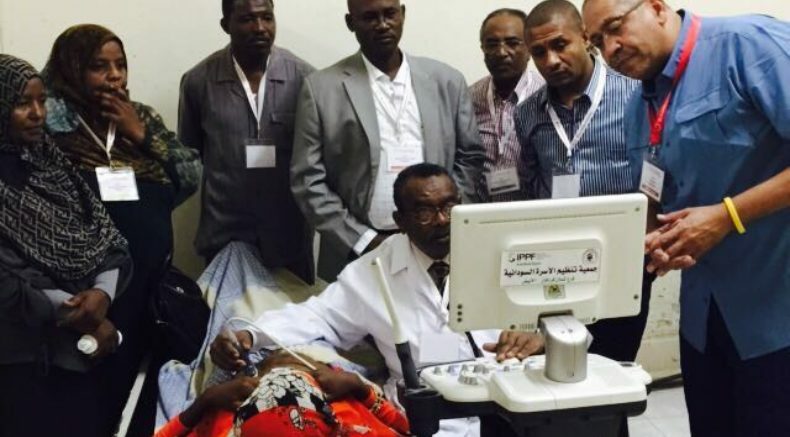 In Sudan, maternal mortality is approximately 311 per 100,000. The key causes for maternal mortality are pre-eclampsia, followed by post-partum hemorage; complications, which can easily be detected via ultrasound. 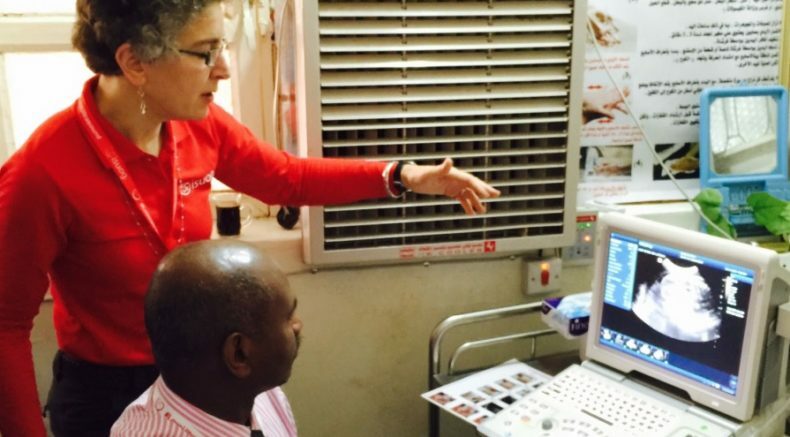 Whilst women in Sudan generally get scans the moment they suspect pregnancy, and tend to get their routine scans per trimester, the number of competent ultrasound professionals are low. And, due to the low cost of scans (around $1-4) practitioners are often unable to take a structured approach to scanning. 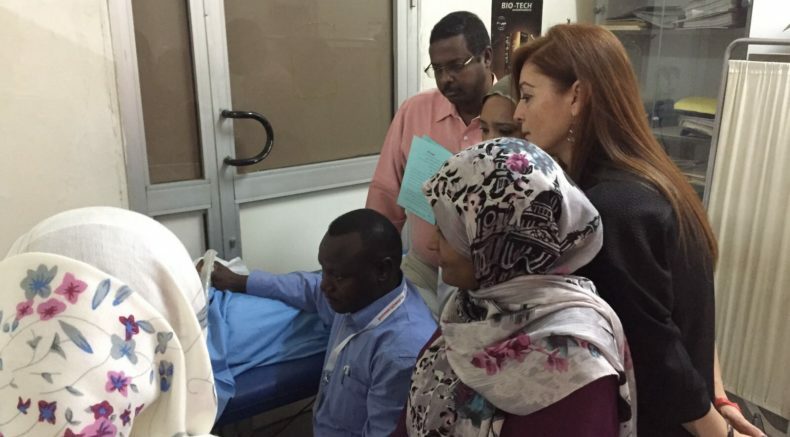 The Ministry of Health focuses on the provision of equitable and quality health services that meet the Sudanese people expectations and needs, promote their health, improve their quality of life, and permits them to lead a dignified and prosperous life. This will be done through putting health at the centre of the country development policy, using best available evidence and efficient utilization of resources. The University of Kordofan is one of the largest universities in Sudan located in El-Obeid 560 km to the southwest of Khartoum. It was founded in 1990. University of Kordofan is recognized as one of the top universities in Sudan. It features several institutes, academic units and research centres including Gum Arabic Research Centre, Centre for Intermediate Technology in Agriculture and Deanship for Research and Postgraduate Training. It is a member of the Federation of the Universities of the Islamic World. Salamat Doctors Charity is a charitable organization of medical professionals. 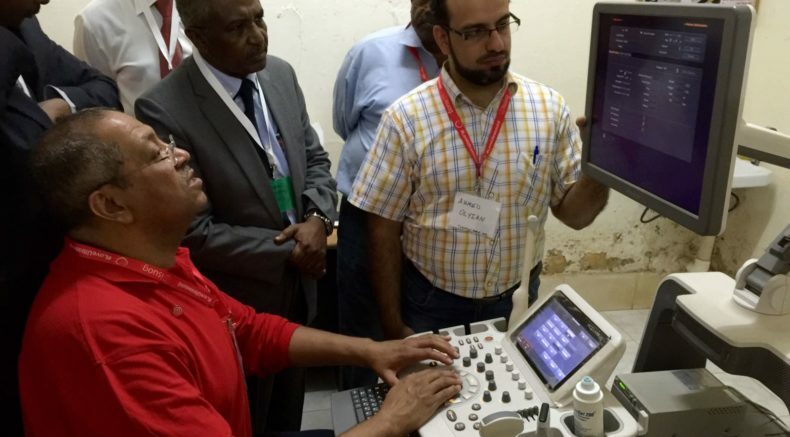 Salamat aim is to deliver medical care and education to the people of Sudan. 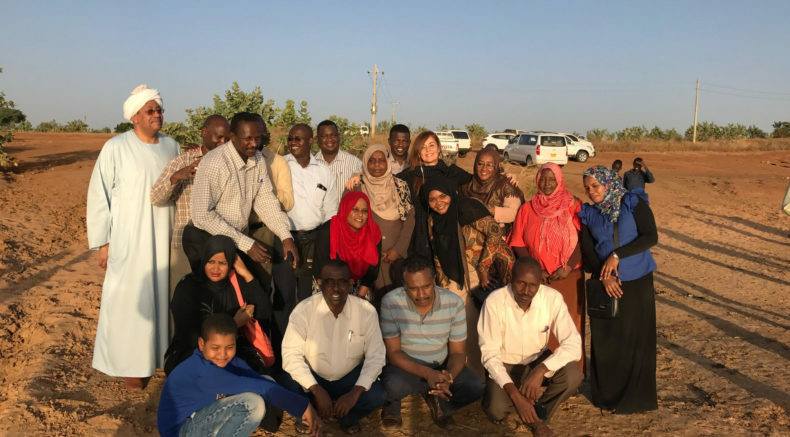 Salamat is dedicated to identifying health problems in Sudan and delivering health care to those who most need it in rural areas.